Have you ever wondered why or how Farm Bureau decides to take a position on an issue? It all begins with our local policy development process. As a Farm Bureau member, you can submit suggestions for local, state or federal policies. Those policies suggestions will be voted on at the annual meeting of members, and once they are passed, they can be put into action. We encourage you to be part of this process! Please join us on Thursday, May 18 and come prepared to discuss any ideas or concerns that you feel need to be addressed. We ask that you submit any policy suggestions for the local, state, or national level on the form below and bring it with you to the meeting. If you have more than one suggestion, feel free to make additional copies. If you are unable to make this meeting, send your suggestions to us by May 5. 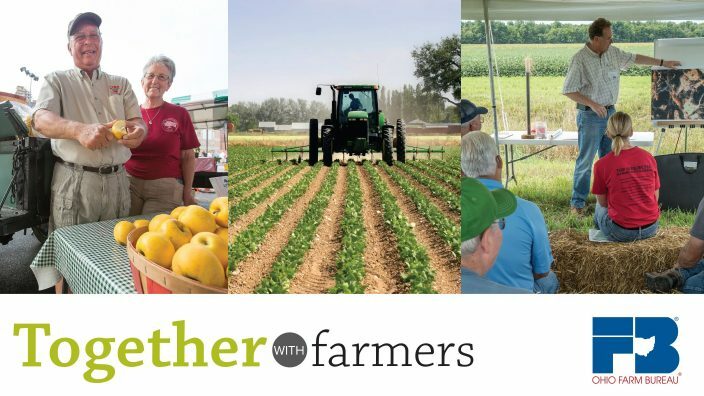 Strong policies can make a difference for your group, the members of Farm Bureau, and the quality of life in Coshocton County. We appreciate your input because this is the true grass roots system that Farm Bureau was built on and it drives our programming at a local, state, and national level!